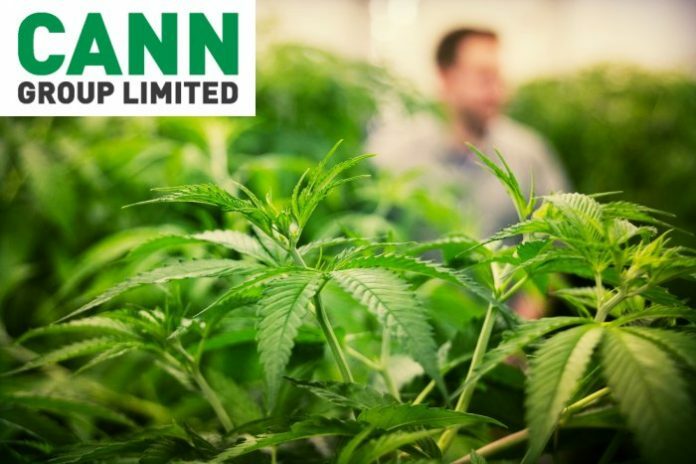 Cann Group Limited (ASX:CAN) announced on Tuesday its intention to purchase a site located within the Mildura region in the Australian state of Victoria with view to constructing a large-scale medical cannabis cultivation and production facility. The company has entered into a Heads Of Agreement (basically an agreement about an agreement) regarding the purchase, which will cost $10.75 million (plus GST). Should this proceed and the facility go ahead, Cann Group says the 34,000 square metre greenhouse is expected to have a production capacity of up to 50,000 kilograms of dry flower annually. All going well, the facility is expected to be up and running in the third quarter of next year. The estimated cost of construction is $130 million, which will be funded through a mix of debt and equity. The company had planned to build a facility at Tullamarine, but all completed engineering and design plans for that project will be able to be utilised for the Mildura region facility. Cann Group says that site is also well serviced with power, gas and other required amenities including provisions for waste water treatment. There are existing buildings on the site the company says can be readily repurposed for its requirements. Also announced yesterday was a five-year agreement with industry heavyweight Aurora Cannabis Inc for the offtake of medicinal cannabis produced by Cann at its existing and planned facilities; over and above what will be required for the Australian market. Canada-based Aurora has a substantial equity interest in Cann. Last year, Cann Group secured a contract with the Victorian Government for the supply of cannabis resin. Cann Group was established in 2014 and was the first company to be issued a cannabis research licence by Australia’s Office of Drug Control. In 2017, the firm was granted the first commercial permit for cultivation of medical cannabis in Victoria. Cann Group currently operates two medical cannabis facilities in Melbourne. Israel Delays Medical Cannabis Exports – But Why?